Cloud Packers and Movers is one of the best packers and movers service in India and we have our firm in Bangalore, India. We, at Cloud Packers and Movers, ensure the safe transport of your goods and make you sit relaxed during our process of work. Isn’t it a burden for you to pack everything carefully without missing anything, keeping aside your work? Here we come! Cloud Packers and Movers help you pack everything in front of you so that you can ensure that no item is missing. Be it a transfer of job, shifting your business to another place, or anything, moving became quite common these days and everyone needs the support of good and experienced packers and movers service. Cloud Packers and Movers have 2 years of experience in packing and moving the goods across India without any discomfort to the customer. In just 2 years, Cloud Packers and Movers became very popular for its best and quality services they provide to the customers. Customer satisfaction is the utmost priority of Cloud Packers and Movers and it is the secret behind our success in less time. We know how hard it is to shift everything to a new unknown place and it becomes even harder if the to-be shifted place is too far from your present location. But, relax! 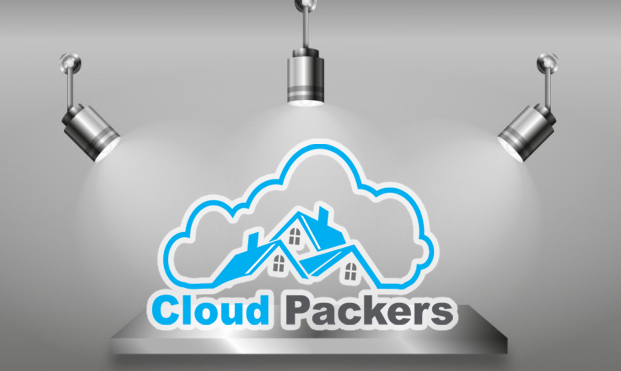 Cloud Packers and Movers make you sit in your place and let you do your work without wasting a minute. Your luggage is in safe hands if you choose Cloud Packers and Movers for your shifting. Be it a nearer place or far away from your place, Cloud Packers and Movers helps you pack and move everything easily without any tension. You can go to your office or enjoy with your kids and just leave everything to us. We will take the responsibility of your households till we reach your new location safely and keeping everything in your hands.